Under OYO LIFE service, the Indian hospitality firm will be offering fully-furnished apartments to rental home seekers in Japan. OYO has launched 'OYO LIFE' services in Tokyo, Japan, with over 1,000 residential units. Under OYO LIFE service, the Indian hospitality firm will be offering fully-furnished apartments to rental home seekers in Japan. 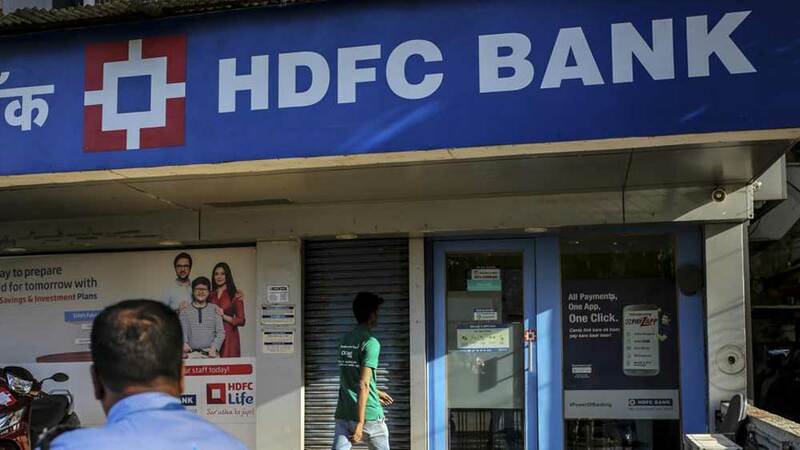 In February 2019, SoftBank-backed company formed a joint venture (JV) with Yahoo Japan Corporation to enter the housing rental market in Japan and tap into the young population. 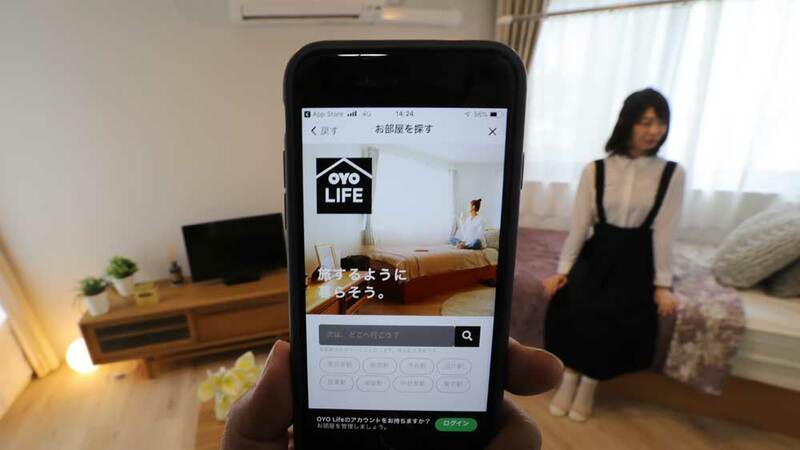 Ritesh Agarwal, Founder and Group CEO, OYO Hotels and Homes, said, "OYO LIFE is geared to provide a hassle-free, tech-driven, upgraded living experience at an affordable price in Japan. The service has gone live with over 1,000 keys across Tokyo. We have already received over 11,000 pre-registration and there is strong interest coming from students and young professionals." "OYO is already the most preferred brand in the budget to mid-segment hospitality space in many markets like India and China, and the company is confident of replicating that success in the Japanese market as well," he added. OYO Passport, a subscription-based membership programme, has also been started for customers that will provide discounts and deals from hundreds of corporate partners in Japan.